Melodic Heavy Metal at its best by these Hellenic newcomers! Amazing vocals, fantastic twin guitars and explosive rhythm section! The band from Syros Island (Greece) delivers Heavy Metal in the melodic vein of bands like RIOT, FIFTH ANGEL old DOKKEN and Y&T. Founded back in 2015 by vocalist Chris Papadakis and drummer Kostas Moiragias. From the very first days they started to compose their originals. In 2017 they recorded their debut album that will be officially released on December, 21st. Steel Gallery Records never stops searching for new bands around Greece. This is actually the first Heavy Metal album officially released by a band from Syros Island. 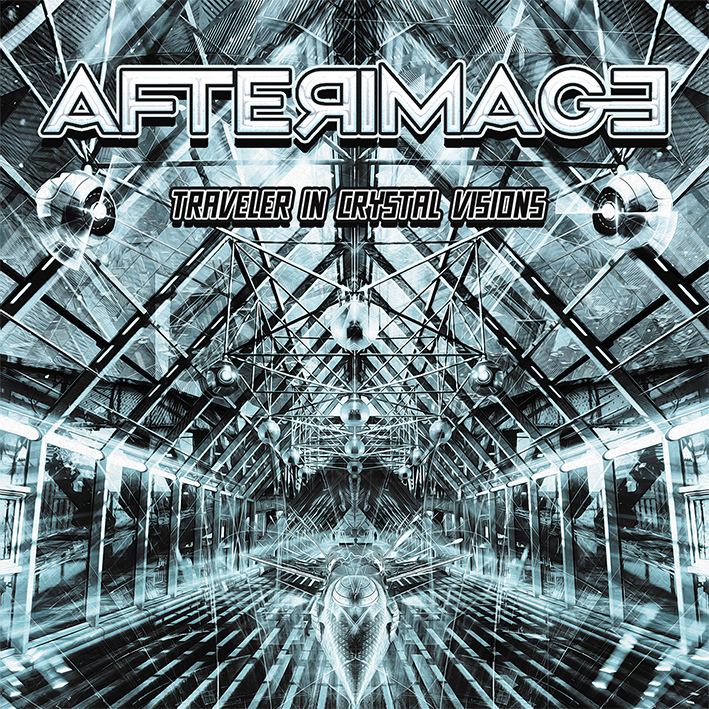 Chris Papadakis (OMINOUS SKY, ex REX MUNDI) unique voice, is a strong feature on AFTERIMAGE sound, it will bring into your mind singers like David Surkamp (PAVLOV’S DOG), Geddy Lee (RUSH), Mario Prünster (MAYFAIR) and Midnight (CRIMSON GLORY). Being quite active as a musician on many bands, Chris has shared the stage with bands like RIOT, JAG PANZER, HEIR APPARENT, SOLITUDE AETURNUS, HORIZONS END etc. In 2008 he participated on the “Visual Maze” album by US Metal tribute band FINAL ANSWER (also on Steel GalleryRecords), together with vocalists Mike Soliz (WATCHTOWER, MILITIA), Harry “The Tyrant” Conklin (JAG PANZER), Bill Topalides (HORIZON’S END, CROSSWIND) and Yiannis Papadimitriou (DARK NIGHTMARE). “I was lucky enough to find a drummer like Kostas Moiragias”, Chris points. Drumming since ages, Moiragias is the founder of the female fronted Metal band SPELLBOUND. Having participated in countless live projects, he now shares his extensive drumming talents in AFTERIMAGE, letting Petros Printezis (guitar), Andreas Hatziioannou (guitar) and Sideris Dalezios (bass) to do the axe work. This is an amazing debut surely not to be missed. If you are still in search for songs that will stick in your mind for real, this is an album for you. Melodic Heavy Metal at its best by these newcomers. 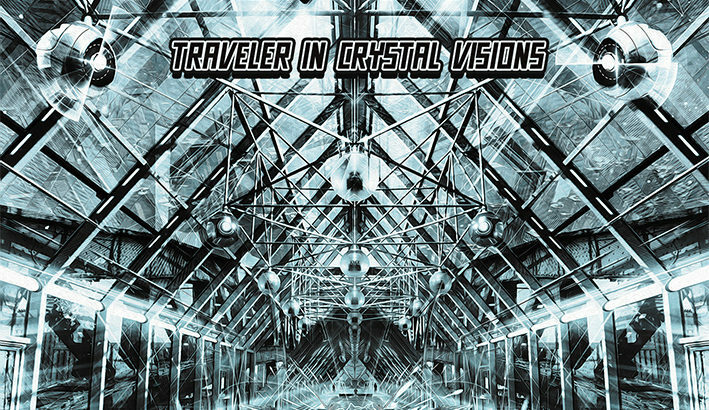 The journey in Crystal Visions has begun! *Originally by: Savage Grace (Detroit, USA). Guitars & bass recorded at Serj’s Home Studio, Syros Island – Greece. Vocals recorded at WaveLab – Mobile Studio, Syros Island – Greece. Drums recorded at Wudsound Studios & Soundway Studios, Athens – Greece. Mixed and mastered by: Markos Samaras at Wudsound Studios, Athens – Greece.